16 oz. clear cup with lids with insert and spoons Includes 50 16 oz. 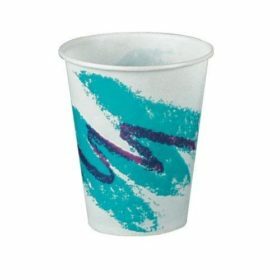 cups – 50 flat lids- 50 4 oz. parfait inserts 50 spoons this cup can be used to hold granola mixes and nuts for yogurt, dressing for veggie cups, or dip for fruit cups – . This combo set comes complete with a clear 16 oz. 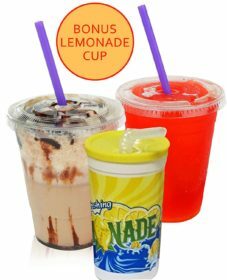 PET plastic cold cup, a plastic no-slot lid, and a 4 oz. PET parfait insert. 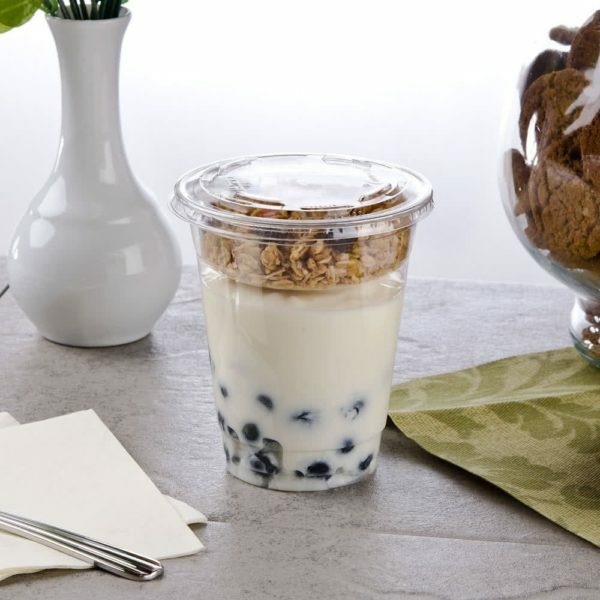 Plastic Grab’N’Go Parfait Cup with Insert and Lid, This ultra convenient packaging is the perfect solution to keep foods from mixing so they are kept fresh for your customers until they are ready to enjoy them. The insert fits right inside the cup, and the lid tightly seals crystal clear plastic to nicely display your product too, and the PET plastic material is a BPA-free material that can be recycled for those who strive to be environmentally conscience. Grab’N’Go Parfait Cup Set – Convenient packaging perfect solutionto keep food from mixing so they are kept fresh read to enjoy them. 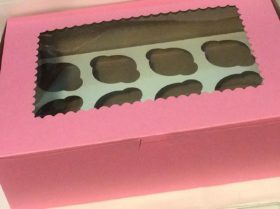 The insert fits right inside the cup, and the lid tightly seals the whole package to easily be carried away. Made of crystal clear plastic to nicely display your product too, and the PET plastic material is a BPA-free material that can be recycled for environmentally conscience.